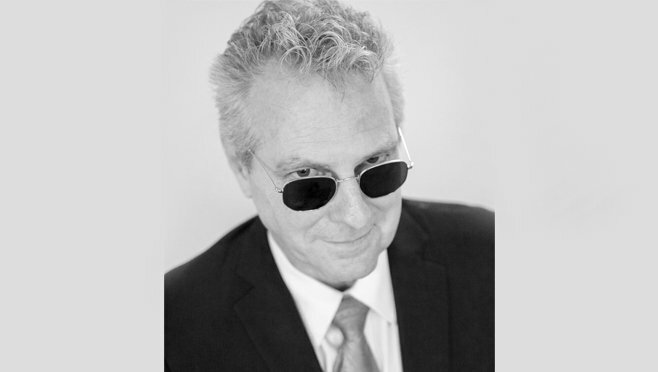 Steve Moss, Mr. Fix It, The guy who keeps the lights on and the toilets running, while keeping his tie on. Events and Store manager, started at Books & Books in 2006 I read mostly nonfiction, because truth is stranger than fiction. 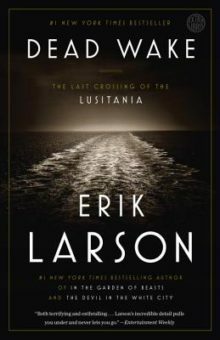 "The true story of the sinking of the ill fated Lusitania, is almost anti-climactic compared to the study Larson pursues about the lives of the passengers, the ships captain and the U-boat commander that ultimately sank the passenger liner, hastening the US’s entry into WWI. Reads like a murder mystery." 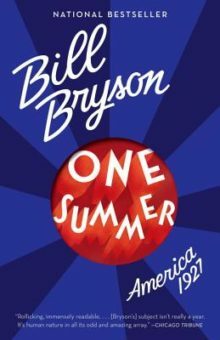 "An impeccably researched study of the United States, and indeed the world’s, major and minor events, all taking place in a six month period in 1927. Lindbergh, anarchists, Babe Ruth and Wall Street, Mid-west flooding and the seeds of the depression. Insightful, especially compared to what came after." 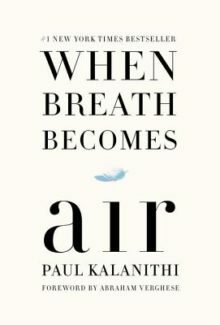 "It took me 3 tries to get through this heartbreaking memoir of a brilliant surgeon felled at the height of his career by the very disease he treated in others. Tough to absorb, but uplifting in the end. The work ultimately being completed and compiled by his loving wife and family. " 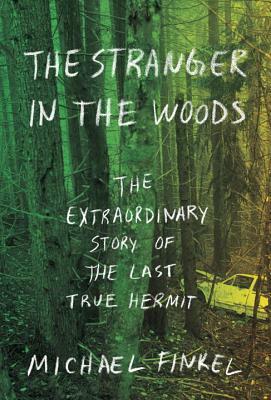 "In 1986, 20 year old Christopher Knight, desiring to escape modern life, disappeared into the harsh Maine woods near his home. He did not stay anonymous for long. In order to stay alive, he stole what he needed to survive from the cabins scattered around the small idyllic summer vacation lake where he had made his camp in the woods not 50 yards away. Becoming a local legend to residents because of his stealth and daring, and an embarrassment to the police, who could not seem to apprehend him, the young man lived through many seasons as The Hermit of North Pond. When he was finally caught, 27 years later, he was charged with thousands of felonies, and put under psychiatric evaluation. The brilliant telling of this story by Michael Finkel reads like fiction, but as the author interviewed the reluctant Knight, and tried to understand his life and motives, a fascinating story emerged. Giving new meaning to the term “getting away from it all”, one cannot help but put themselves in Knight’s boots, wondering how they would, or even could, ever survive having voluntarily put themselves into such a position. I read it in one sitting. I see matt Damon in the role of Knight in the sure to be made film."